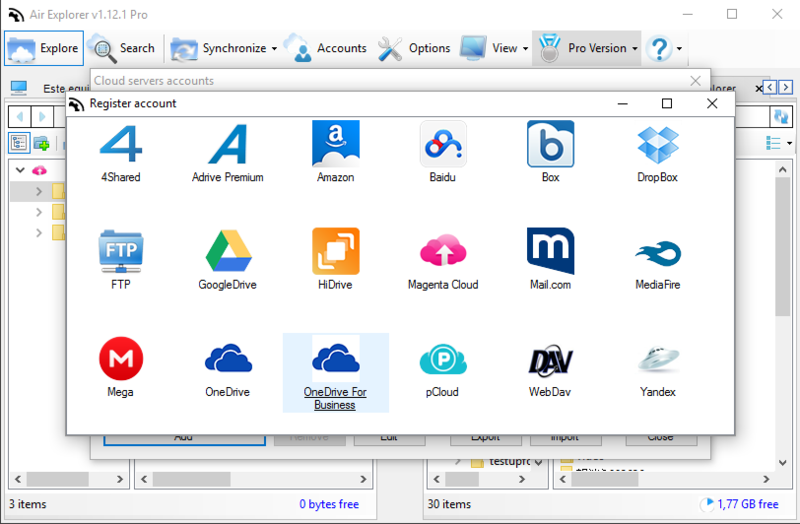 OneDrive, OneDrive for Business, Google Drive, Amazon Cloud Drive, 4shared, Box, Dropbox, Mega, Mediafire, Yandex, Baidu, Hidrive, pCloud, Mail.ru, WebDAV, Mail.com, Adrive, Magenta Cloud, Stack Storage, Datto Drive, FTP and SFTP. 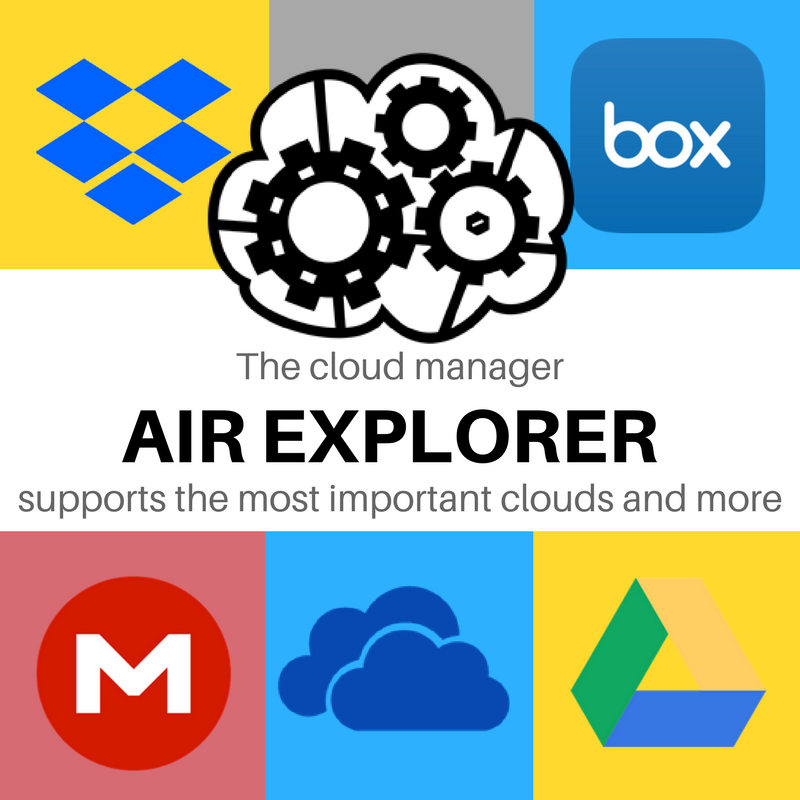 With Air Explorer you can work with both, you can use your FTP server or your clouds. The advantages of both in a single program. First, you have to create an account in OneDrive for Business. 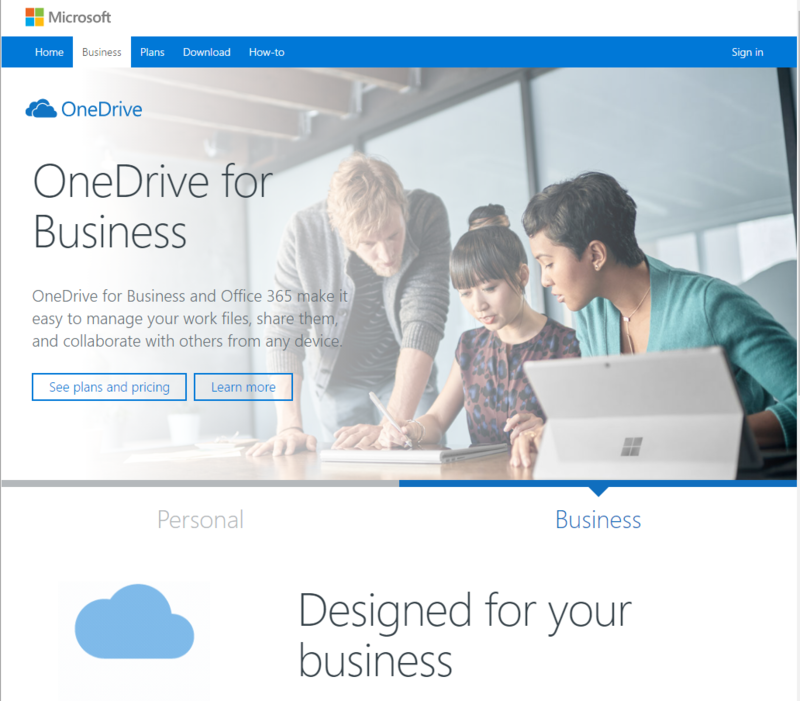 If the OneDrive for business account is inside an organization, it needs to have administrator rights to be able to connect with 3rd party applications or the administrator must give the user account rights to use 3rd party applications. Then, you can enter your password and user in Air Explorer and start to work with it. -Added support for HiDrive Strato. -Now AirExplorer keeps the dates of the uploaded files to DropBox. -Now AirExplorer keeps the dates of the uploaded files to OneDrive. -Fixed incorrect dates for some Webdav servers. -In some webdav servers like owncloud the date of the uploaded file is preserved. -Fixed folders with the # character in the name in Dropbox. -Fixed error in synchronize window. -Fixed file transfers from FTP to Google Drive. -Now the user does not have to enter Baidu login creadentials each 30 days. -Arrow buttons are enabled/disabled when a transfer is possible.